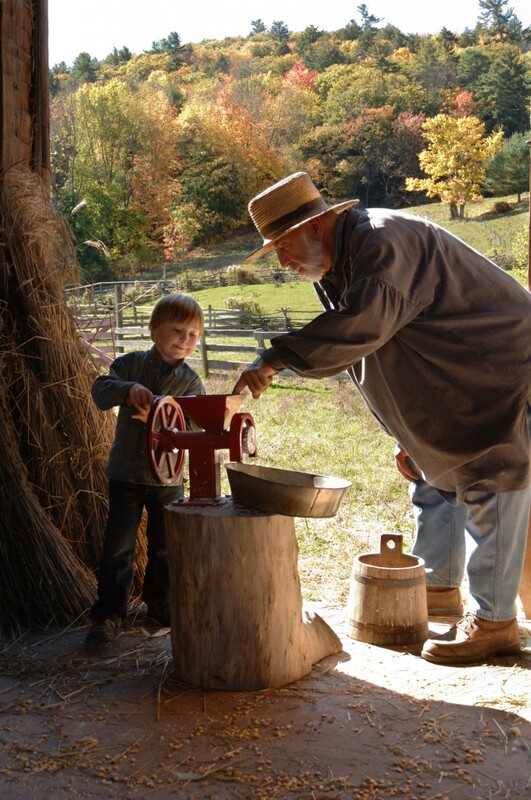 …a Micro-Adventure Trail promoting activity-oriented attractions on or near NYS Rte. 28 from Kingston to Herkimer. This site is to help visitors and residents find attractions throughout our region that provide authentic experiences for families and groups looking for a taste of adventure at affordable and easily accessible locations. You can find all participating locations in the Attractions Section – this page will load to list all attractions alphabetically. If you are visiting a particular region, you can easily find attractions within each zone at our Itineraries Page. We encourage users to look at what the neighboring zones have to offer, as many are only a short drive away and well worth visiting! If you have a business or organization in the region that that is attraction oriented, please view our Sign-up Page, where you can find all of the details about how our collaborative marketing program can help get your message out! To find events taking place throughout the region, see our Events Calendar – and if you are one of our partner businesses, be sure to send us your media and events! And finally, our SmileShare page is for news and announcements from our partners, but also a place where you can Share Your Smile with a photo and a message about your amazing experience on a Micro-Adventure at one of our partner locations! View all properties on a map here. View the Printed Map Publication here.